I guess, you’ve heard of sudoku before or have solved any sudoku puzzle at some point of time in your life. Sudoku is one of the most popular number-puzzle game, which was originated in Japan. Probably, it’s the best tool to overcome boredom, specially, when you have nothing much around to do in your home, office or school. You can find Sudoku puzzles in your newspapers, magazines, websites (just Google it) and mobile app stores. In sudoku puzzle, you are provided with incomplete 9×9 grid (9 rows & 9 columns). Your goal is to fill the empty grids with digits keeping in mind that each row, column and 3×3 section contains numbers only from 1 to 9 with each number used only once in each section. For Ubuntu (Linux Mint) users like us, who wants to play sudoku puzzle on desktop can install an app called Gnome Sudoku. 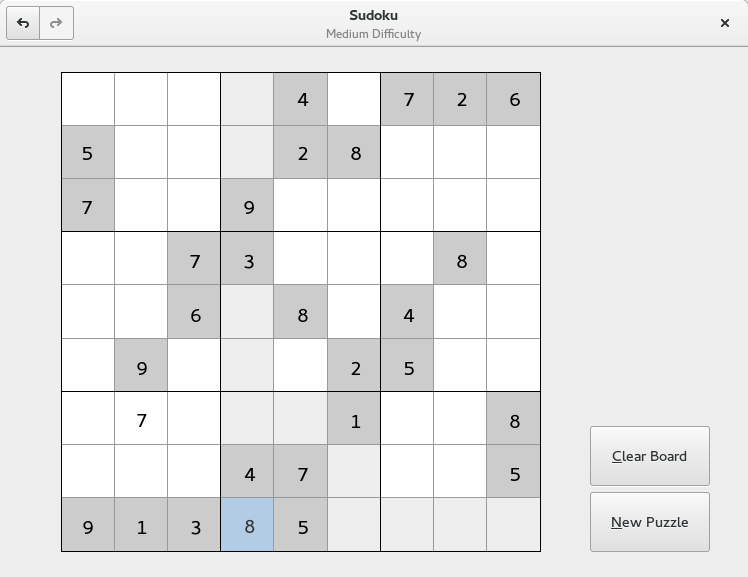 Gnome Sudoku is an open-source program and was written in Python. It’s lightweight, handy and has very simple interface. It comes with easy, medium, hard and very-hard difficulty levels which makes the Sudoku solving even more challenging. While solving the puzzle, the games are automatically saved so you don’t have to worry about saving them. It reloads the last unfinished game when you restart the application. Beside that, you can also create your own 9×9 sudoku puzzle and save the board into PDF file formats for printing. When you’re done installation, go ahead and launch the app. Next, just select the difficulty level and start solving the puzzle. It’s not going to be easy every-time, just keep trying. Note : It’s a guest post by Mr. Ambuj Kumar. You should also checkout his recent website http://anysudokusolver.com. It’s an online sudoku solver, And very handy when you are stuck. KeePassX is a cross-platform password manager application. It has very high security standards. Since, it stores data locally in encrypted format, it’s probably a better alternative to any online password manager. If you want to share it across multiple devices/platforms just sync the database file using some apps like Dropbox. 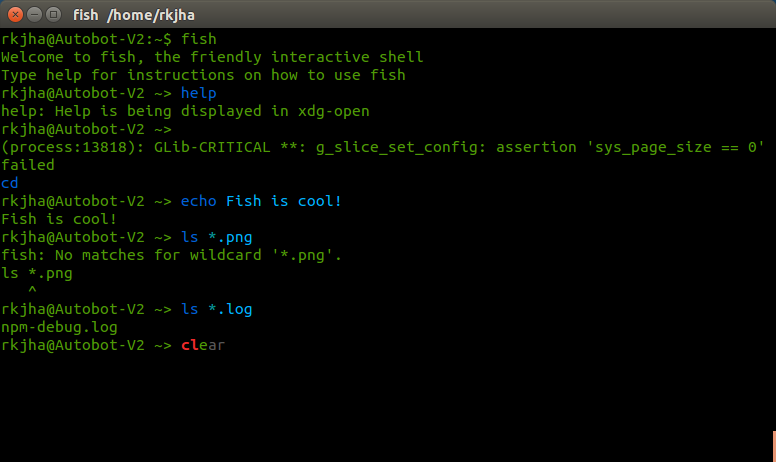 Make sure you’re synchronizing the encrypted file(*.kdb), not the raw *.xml export or anything else. It has simple and lightweight graphical interface, with all the basic features, to make password management easier for everyone. It comes in very handy if you manage lots of online accounts at various sites, because having a unique and strong password for each website is highly recommended. With KeePassX, the Master Password is all you need to remember. Additional features include a random password generator, storing urls, comments, usernames, attachments etc in a simple and easy way. 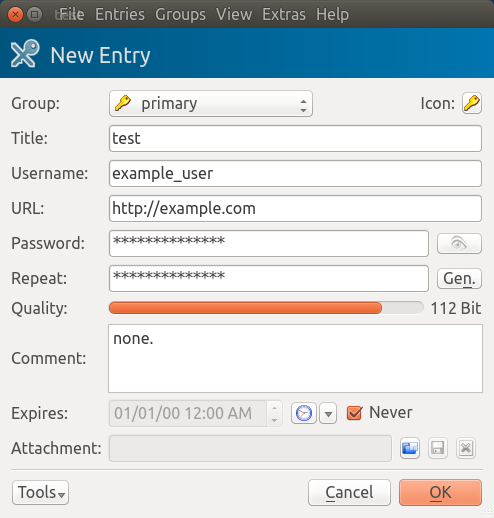 Passwords can be easily organized in multiple groups and unique icons can be specified for each group. Visit the official site to know more about the features (or to get package for other distro) and drop a comment here if you’ve any question/issue related to KeePassX. 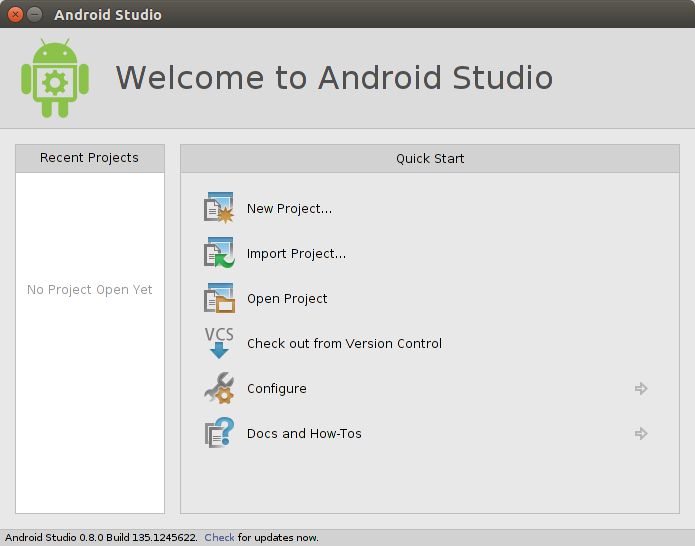 Android Studio is the new development environment for Android (officially recommended). 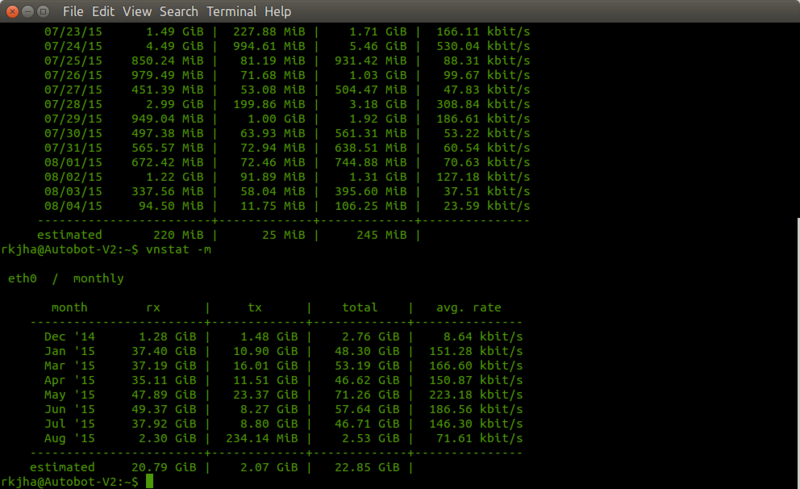 It’s based on IntelliJ IDEA (Integrated Development Environment from JetBRAINS). If you need some help then learn Android development at TreeHouse or checkout official docs.